CPython core developer, independent Python trainer, working part-time for meltygroup. 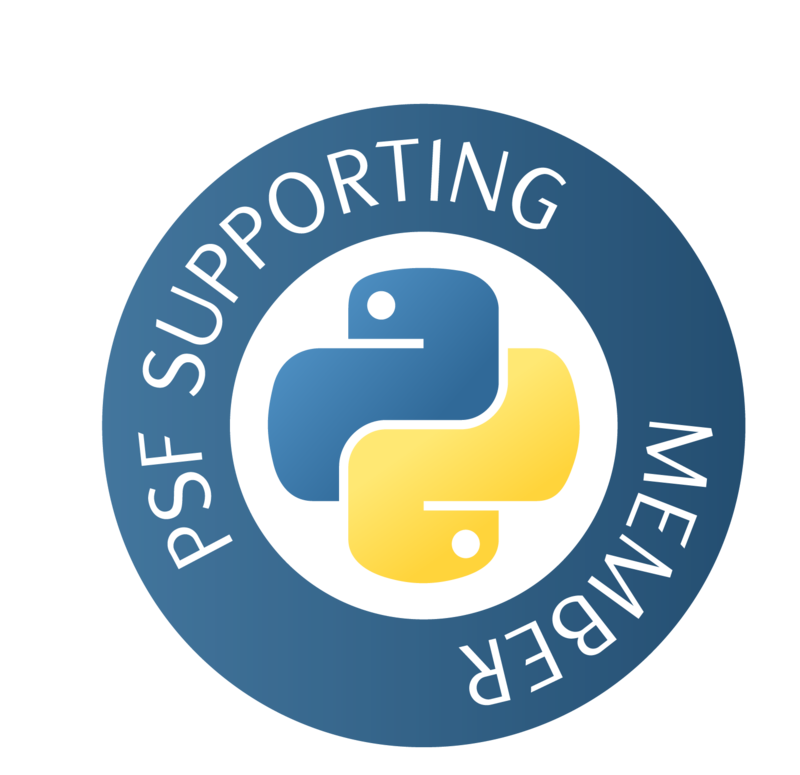 Translating the Python documentation in French. Teaching Python and Cybersecurity at supinternet. Teaching Python at CRI Paris. Building an online Python exercises platform: Hackinscience. turtl-backup A tool to backup a turtl / framanotes account. logtop a realtime log line analzer, Debian packaged. pipe A Python module enablig a sh like infix syntax (using pipes). vt100-emulator A headless terminal emulator in C89. 99 other projects on my github.